How would you like to own Anakin’s lightsaber from Revenge of the Sith? Or Indiana Jones’ fedora from Raiders of the Lost Ark? Or Marty McFly’s hoverboard from Back to the Future II? 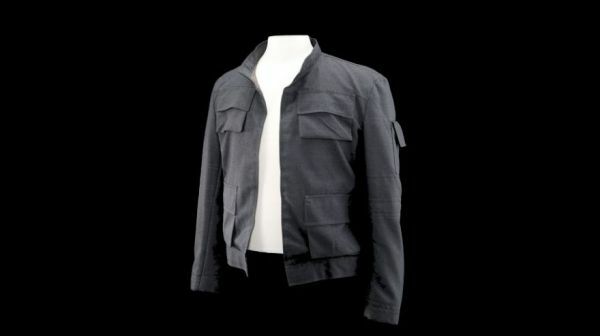 Or the jacket shown above, which Harrison Ford wore in the movie The Empire Strikes Back? The Prop Store is going to auction off more than 600 pieces of rare movie memorabilia on September 20 in London, during their fifth annual Entertainment Memorabilia Auction. You can see a preview of some of the most iconic items at How Stuff Works. Most of it is expected to go for more than you can pay, but you can register online and take your chances when the auction goes live.